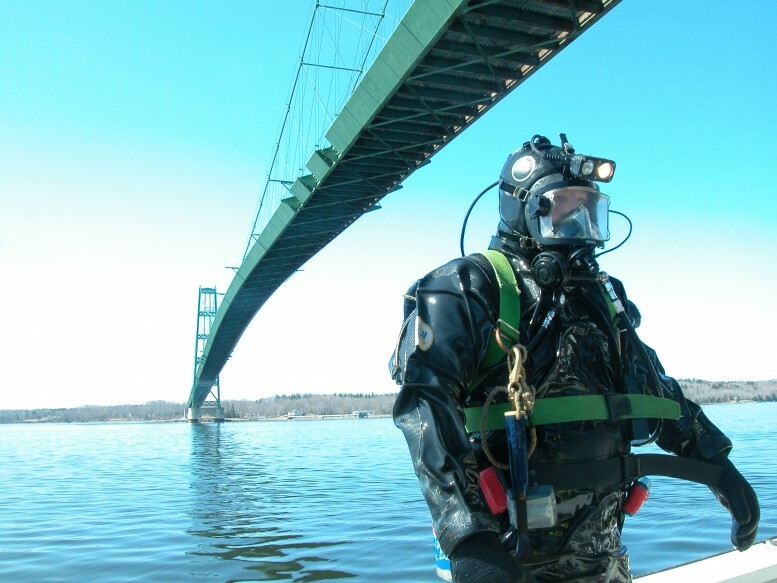 Childs Engineering is pleased to announce that another of Childs Engineering’s engineer divers has completed the 2 week National Highway Institute’s Safety Inspection of In-Service Bridges course. By completing this course Charlie M. Roberts, P.E. is now qualified to be a team leader as part of the Childs Engineering Bridge Inspection Program that conducts both above and below water inspection on a variety of bridges for federal, state, and local agencies.